The Upsala Golf Club’s is a nice 36-hole facility in Uppland beautiful landscape. 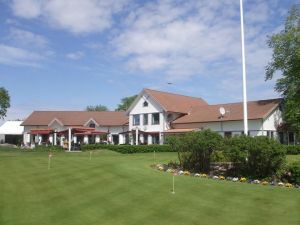 It is a parkland course Championship in Match Play, Match Play Championship in junior. From 2007 onward the course was rebuild the greens and green areas suited to day technology. 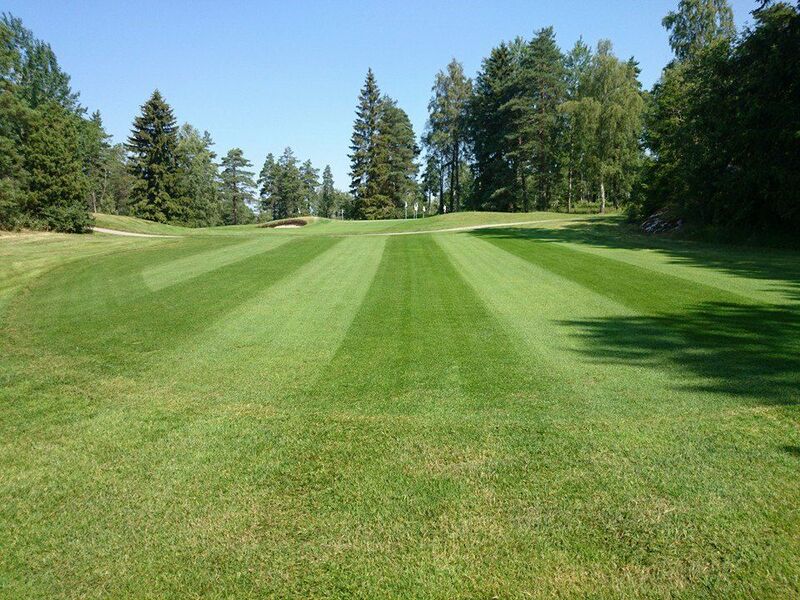 This course war rates as one of the 30 best courses in Sweden, 6th best in central Sweden. 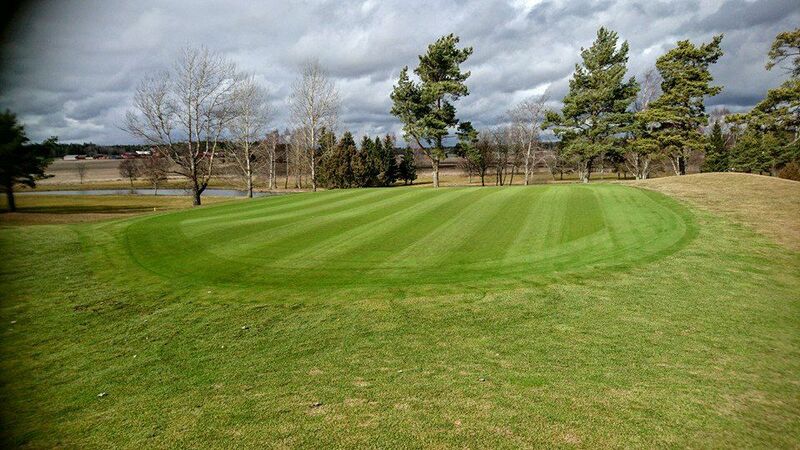 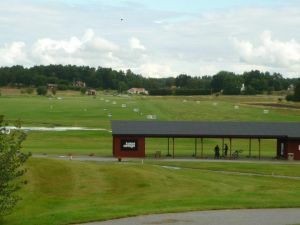 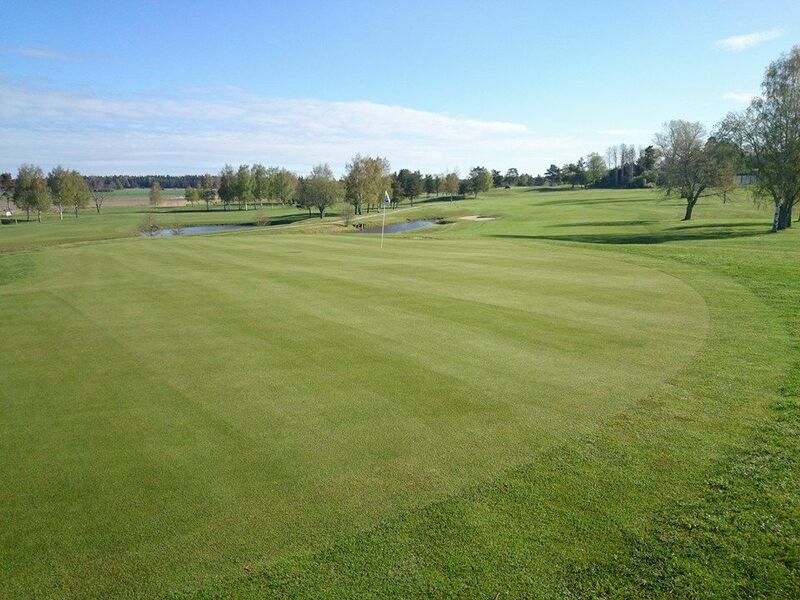 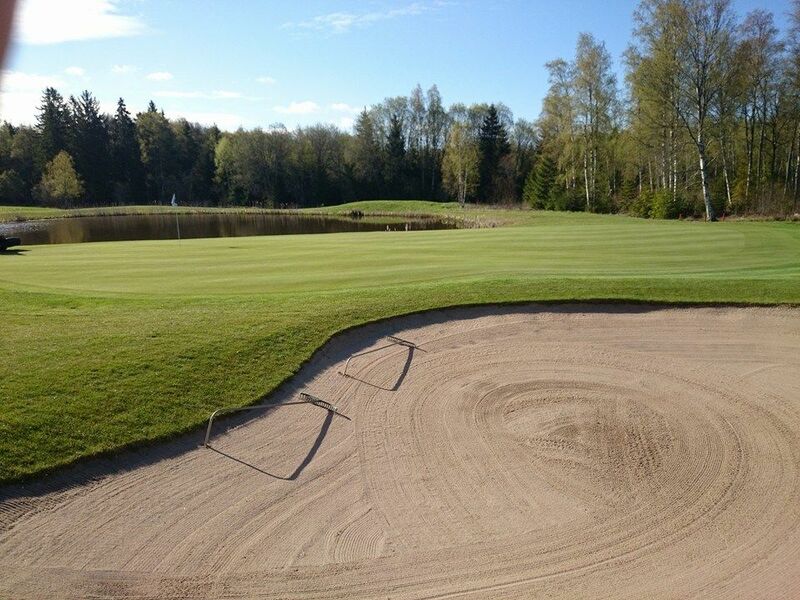 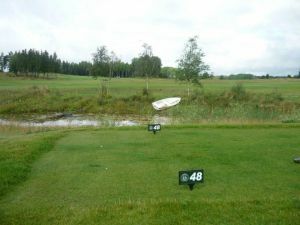 Upsala Golfklubb - Lilla 9-hålsbanan is not yet in our pool of Golf Courses for orders.